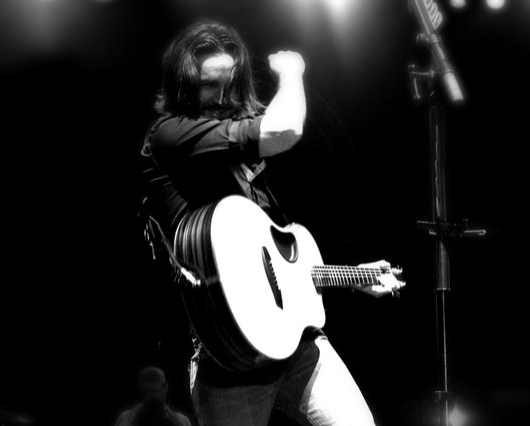 Jake Owen has four number ones and he’s looking for the next one. Jake Owen is coming off four straight number one singles. And those were all on one album. That’s a pretty rare feat. Jake is not wasting time moving to new music. He has a new single already out at radio and the new record should follow later this year. Jake changes this up a bit with this new single. Check it out. I love the harmonica. Anytime an artist puts harmonica in the song with heavy influence I’m a big song. I think country music could use more of that instrument, but maybe that’s just me. This song is right in Jake’s recent wheelhouse. He’s been singing about summer and having fun for the last couple years and it’s served him well. His fans seem to expect this type of song from Jake and he’s more than happy to oblige. The song is really fast. I think people will struggle to keep up with this one, but that makes it pretty cool. It’s not a deep song, but it’s a fun song and I can see it reaching its peak as summer comes to a close. Now that I think about it that’s a good way to close out the summer – thinking of the recent days of gold. who is the guy on harmonica. wow!